We’re proud to be a leading locksmith company offering a complete range of locksmith services and security systems to commercial and residential customers throughout Tyler and East Texas. 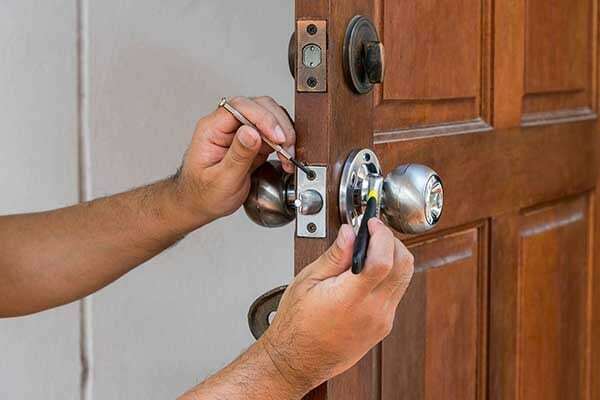 We believe that the best way to protect our customers is to provide them with locksmith services and security solutions that are tailored to their specific needs. Our long-term clients represent a variety of industries from individuals that need a lock changed to several large companies. Every relationship is important to our business. When it comes to getting your vehicle unlocked, you won’t find a better locksmith service in Tyler, Texas to come and help you out. We offer competitive prices and are available 7 days a week to ensure you get prompt service. We’ve all been there. Whether you have locked your keys in the car or locked yourself out of your home, it happens. We are there to help any day of the year. We have been recognized by many companies, including receiving the Better Business Bureau’s Gold Star Award for our exemplary record. We are a family-owned business. In order to make our services the most convenient for you, we offer easy payment options. We can take your credit card right over the phone and have it processed in minutes so you can get in your car and be on your way.